Please select a size. 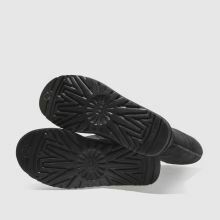 EU 36 - In StockEU 37 - Email me when back in stock EU 38 - Low StockEU 39 - In StockEU 40 - Email me when back in stock EU 41 - Low Stock Please select a size. 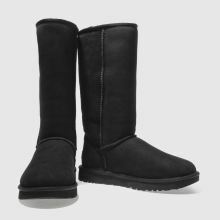 Live the UGG life with an updated icon. 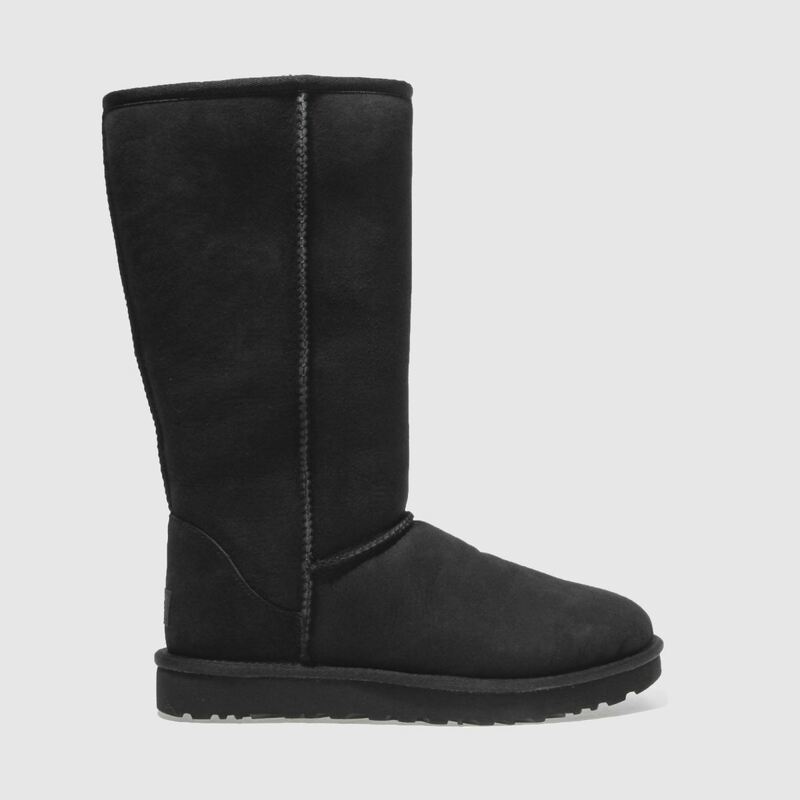 The Classic Tall II arrives in black with a pre-treated Twinface and suede upper that repels water and stains, while their new Treadlite by UGG sole offers enhanced cushioning and extra durability.